If you follow me across my social media, you will most likely know how passionate I am about saving the planet and in particular, saving the oceans. As someone who was brought up scuba diving, I have an appreciation for the beauty of the under water world, and I am distraught by the damage we are currently doing to it. Plastic being one of the main offenders. 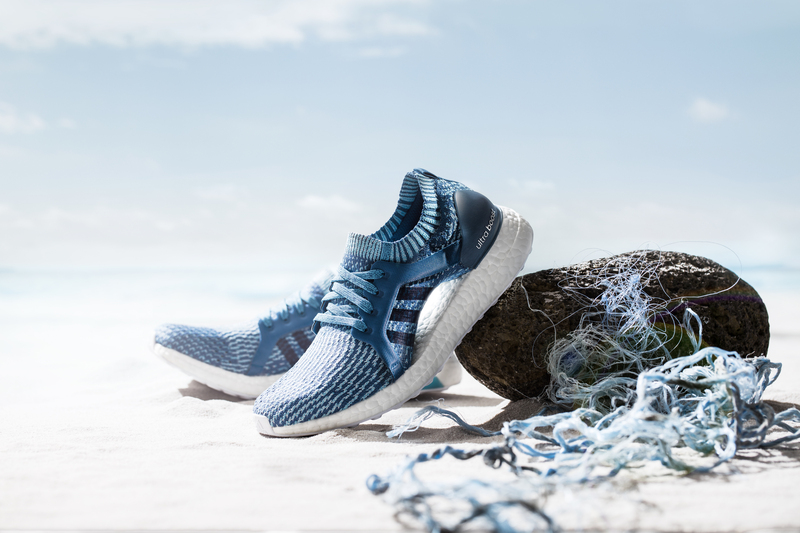 That is exactly why I was so excited to hear that adidas have teamed up with Parley to transform marine plastic pollution into high performance sportswear. They have brought out a Parley trainer collection, with a blue colour way inspired by the shades of the ocean, which is made using recycled ocean plastic. In each pair approximately 11 recycled plastic bottles have been used. They are in essence, turning a threat into a thread. They have released Parley additions of the UltraBOOST, UltraBOOSTx and UltraBOOST Uncaged. They feature laces, heel webbing, heel lining and sock lining covers made from the recycled plastic material. Despite these new components, the shoes still deliver elite performance as with all adidas trainers. 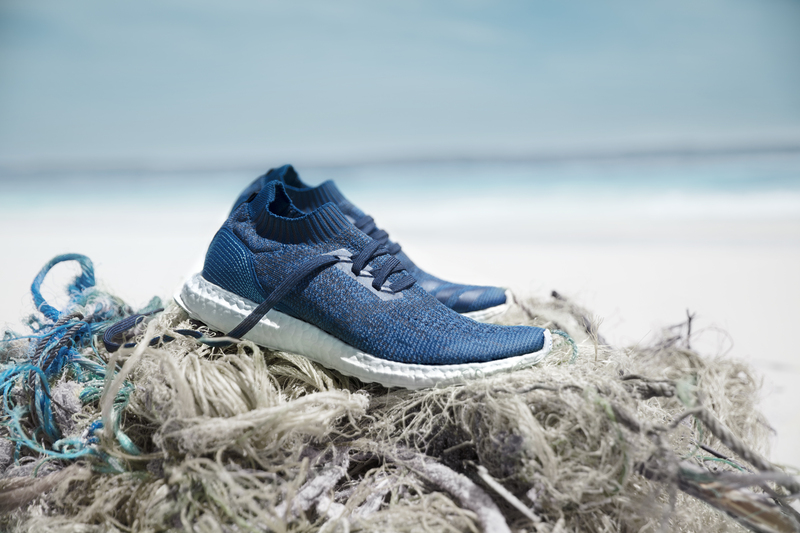 adidas have made a commitment to creating one million pairs of UltraBOOST from up cycled marine plastic. Seeing a global brand of this size get involved really gives me hope that positive changes are being made to support the health and longevity of our oceans. The collection is hard to come by, but try and grab a pair on the adidas website. 1) Reduce your use of plastic packaging e.g. by buying fruit and vegetables from farmers markets without bags. 2) Use reusable products. 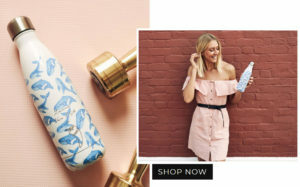 Bottles, bags, coffee cups, and more. These help to avoid unnecessary waste which can end up in the ocean. 3) Reduce your consumption of fish (or give it up entirely!). We are set to have wiped out all ocean populations by 2050. Previous Post ABS | SHOULD YOU TRAIN THEM IN ISOLATION? Next Post GUEST POST | KOMBUCHA, IS IT WORTH THE HYPE?